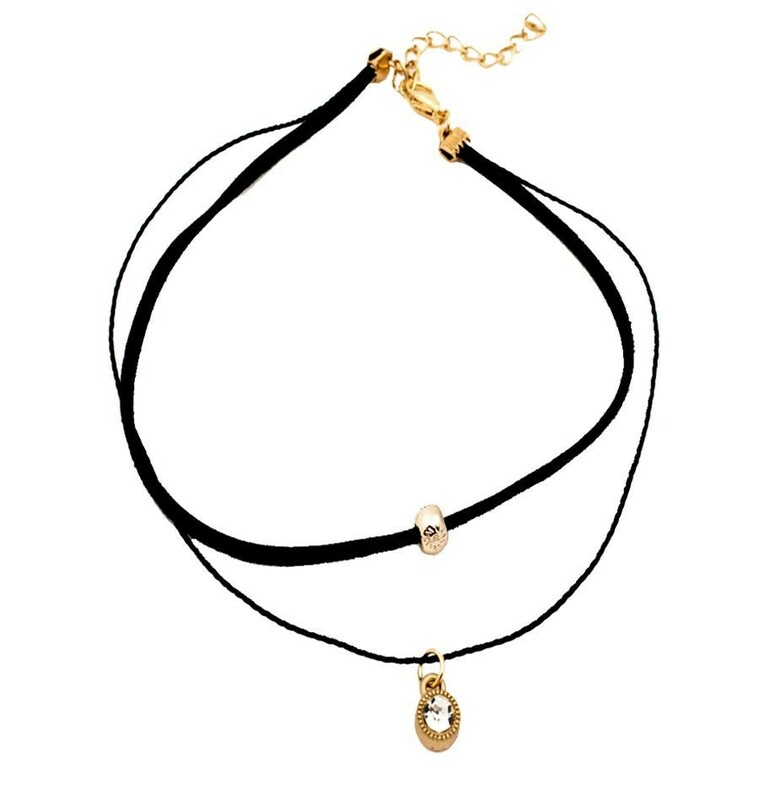 This season's must-have accessory is the choker. 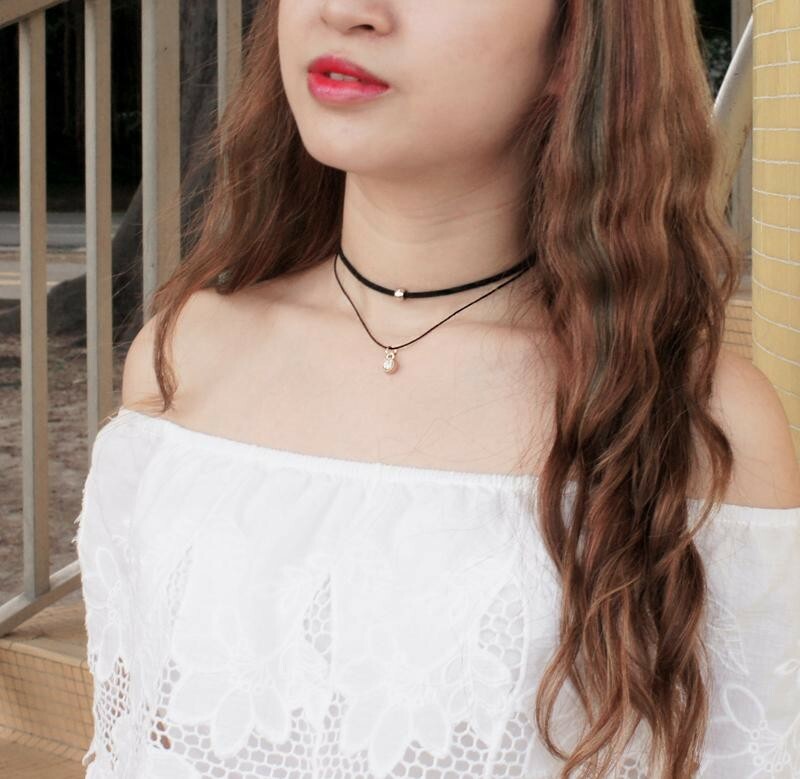 It's simple, versatile and transforms every look into the perfect flirty ensemble that only spring calls for. 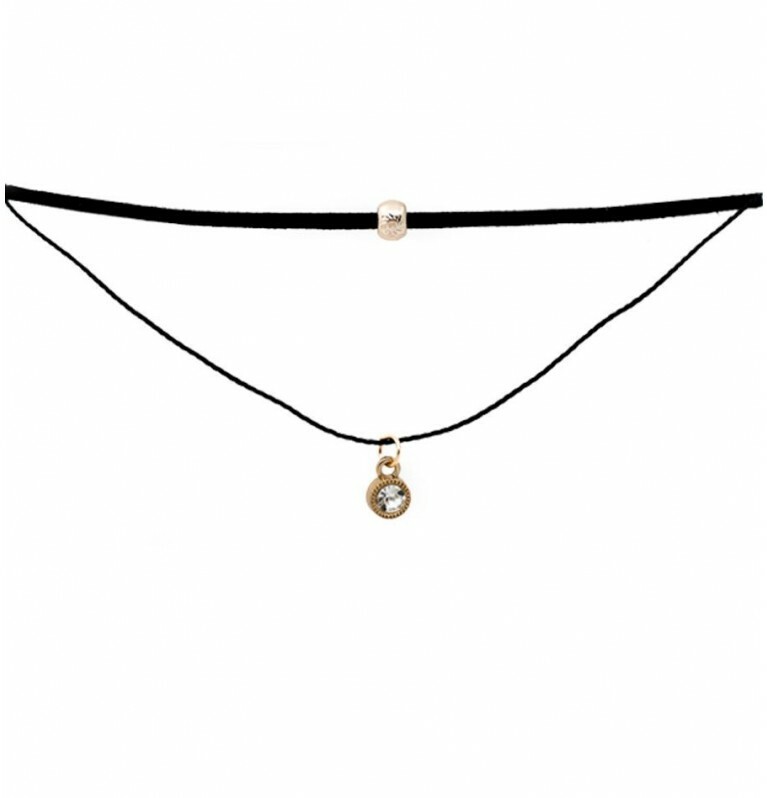 A simple double layer choker can match just about any mood and occasion, so don't be afraid to experiment with it. 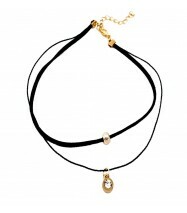 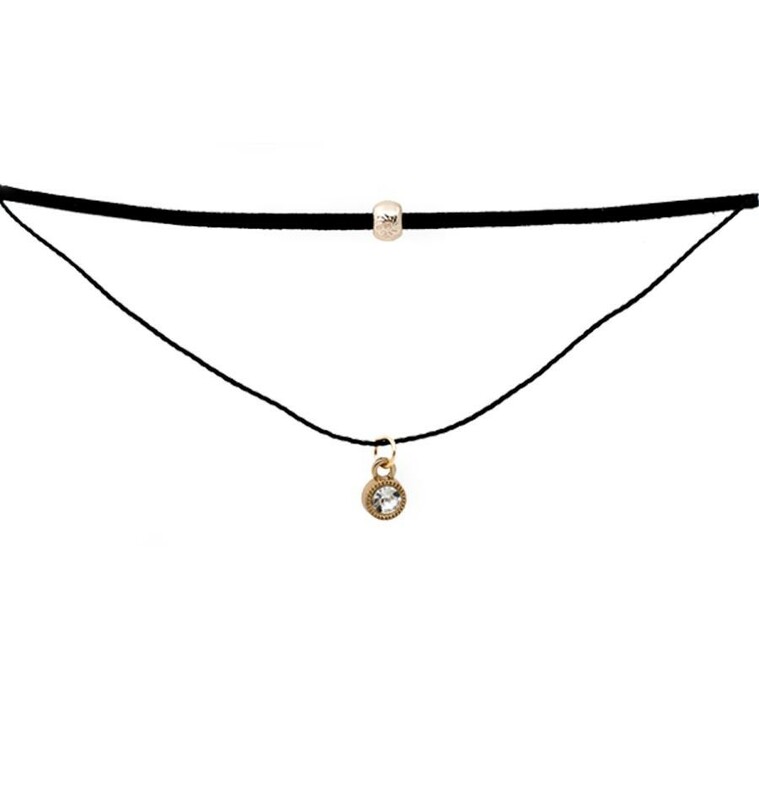 Yuna Double Layer Choker has been added to your Cart. 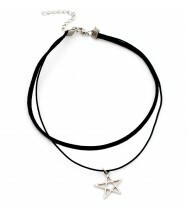 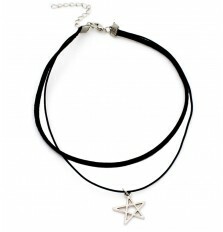 Hollow Star Double Layer Choker has been added to your Cart.